Watersedge at Lake Ray Hubbard is a resort style lakefront condominium community with residential lots available as well. Private, gated entrance with a large private pool and patio overlooking the lake. 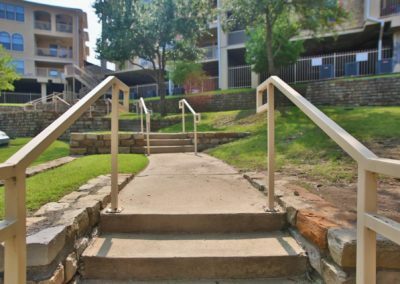 Within walking distance of Rockwall’s Harbor that features shopping, restaurants and Cinemark Theater. 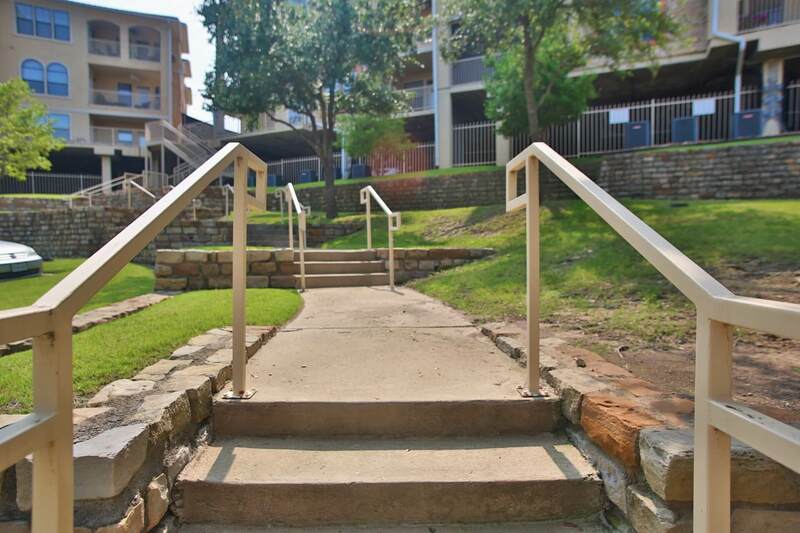 Close proximity to other shopping, restaurants and easy I-30 access. HOA maintenance fees cover porter service, pools, decking and all common areas, monthly pest control of exterior, trash service, cleaning of common areas, grounds upkeep and gate service/maintenance. 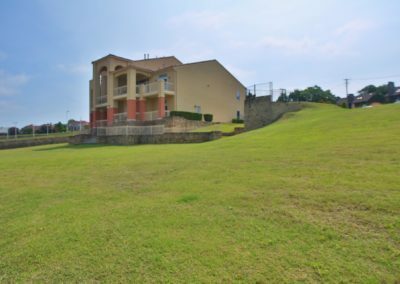 How much is your home in Watersedge worth? Receive Home Listings in Watersedge By Email for Free!